It helps fight colon and breast cancer. Studies have shown that a chemical compound found in watercress interferes with a critical protein in cancer development. This compound, known as PEITC, can actually prevent tumours from growing and slows the spread of cancerous cells. It slows skin aging - A compound found in watercress, ITC, can prevent the breakdown of collagen and elastin in the skin, and can even promote collagen growth, leading to younger, healthier and more elastic skin. It helps lower blood pressure - Watercress contains high levels of nitrates. These create higher amounts of elasticity in the blood vessels and therefore reduce blood pressure. It improves eye health - Compounds lutein and zeaxanthin, found in watercress, help block blue light from reaching the retina. This means a reduction in light induced oxidative damage, reducing the risk of age-related eye health degeneration. 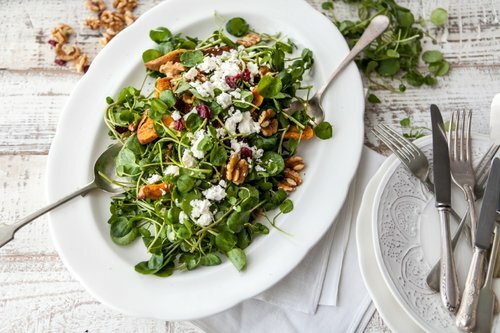 To help you incorporate this Super Salad into your diet, we have selected our recommended top ten ways to eat watercress along with some delicious recipe ideas for inspiration. Remember that you can buy watercress from the bagged salad section of your local supermarket. Happy cooking! 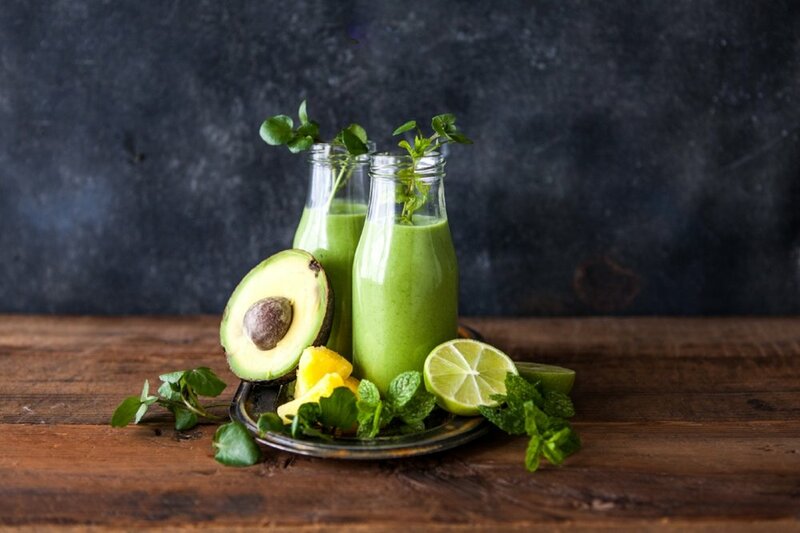 Many people add kale or spinach to their smoothies, but did you know that watercress can beat both of these ingredients for health boosting properties? The distinctive pepperiness of watercress is perfectly offset by sweet fruit flavours so why not try adding it to your next smoothie? We’ve selected our favourite smoothie recipes here for you to try, or get creative and come up with your own! Traditional watercress soup has long been a staple on the menu of top restaurants throughout the UK and Europe, with recipes readily available online from Gordon Ramsay and Raymond Blanc as well as home-cooking legends Mary Berry and Delia Smith. It can even help with weight loss, as evidenced by Liz Hurley’s watercress soup diet. Watercress can also be added to other soup flavours such as butternut squash or leek and potato, or blended into gazpacho to add a fantastic peppery flavour. Watercress sandwiches are another traditional British classic. In fact, watercress was a key ingredient in the first ever sandwich! The 4th Earl of Sandwich John Montagu is believed to have invented the snack, with the first ever creation containing cold roast beef, horseradish and watercress between two slices of bread. 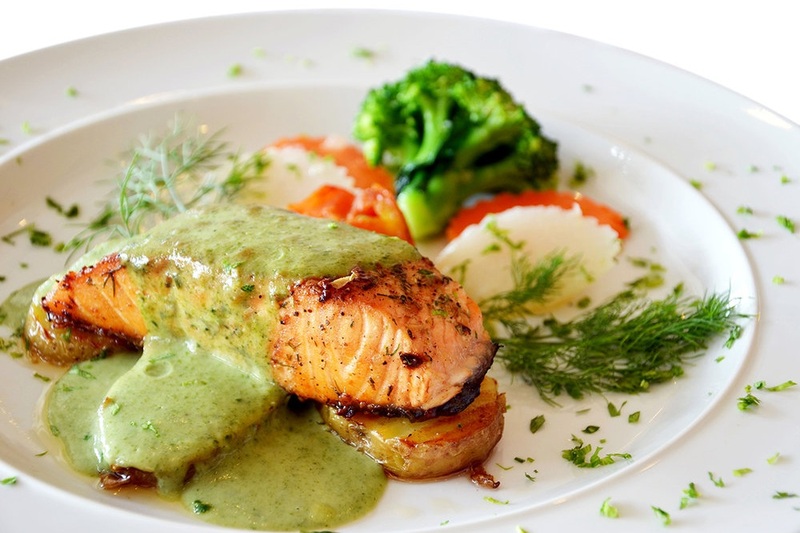 A classic watercress sauce is an absolute must have in any cook’s repertoire. Perfect with grilled fish and meat, eggs, or grilled vegetables, this versatile sauce can be served alongside almost any meal. Different methods can be used depending on the type of dish you are preparing, so check out these different variations and let us know which is your favourite! 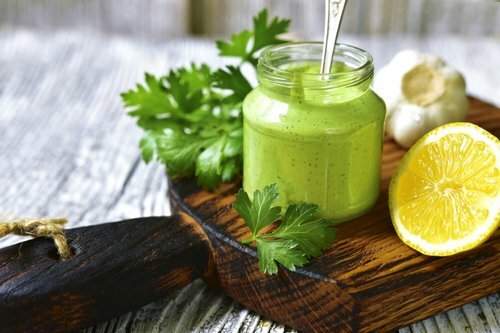 Watercress pesto makes a delicious alternative to the traditional basil, adding a more subtle peppery flavour that combines excellently a variety of dishes while retaining the health benefits that come from consuming raw watercress. 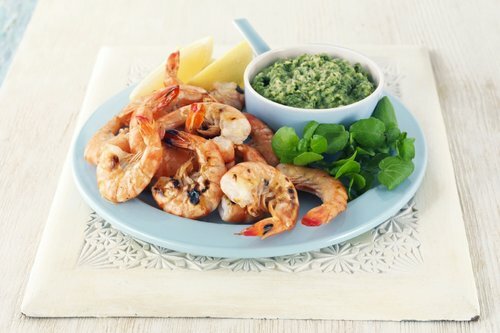 Here we’ve picked our favourite recipes that use watercress pesto for you to try at home. Watercress is used in a variety of traditional Chinese recipes, most commonly stir fried or added to soups. A generous handful could be added to any supermarket prepared stir fry for extra flavour and goodness, or why not stir fry a whole bag of watercress with garlic and ginger for a delicious Oriental side dish? 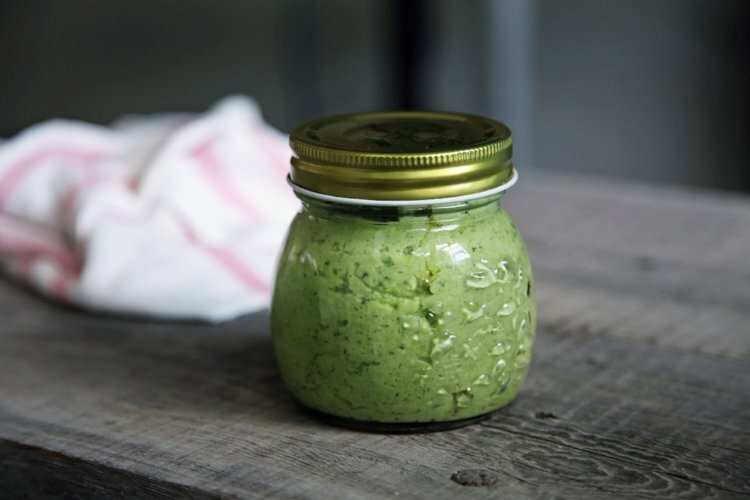 A simple watercress dip makes a fantastic accompaniment to raw vegetables, bread, or any type of antipasti or mezze. Mayonnaise, olive oil, or even cottage cheese can be used as the dip’s base, with various recipes incorporating different ingredients that are simply blended together. Many dishes can be enhanced by the addition of a handful of chopped watercress, adding flavour and colour as well as the added bonus of its superb health benefits. Roughly chop and add to buttery mash for a twist on a classic, or why not stir through a pasta sauce? 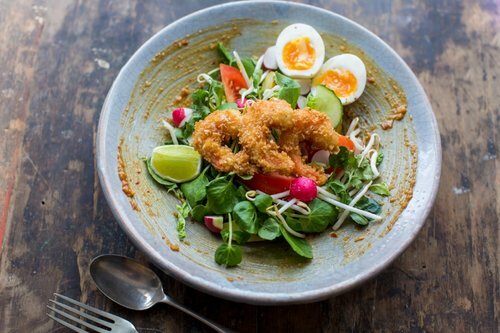 Here are our favourite recipes using chopped watercress to get you started. 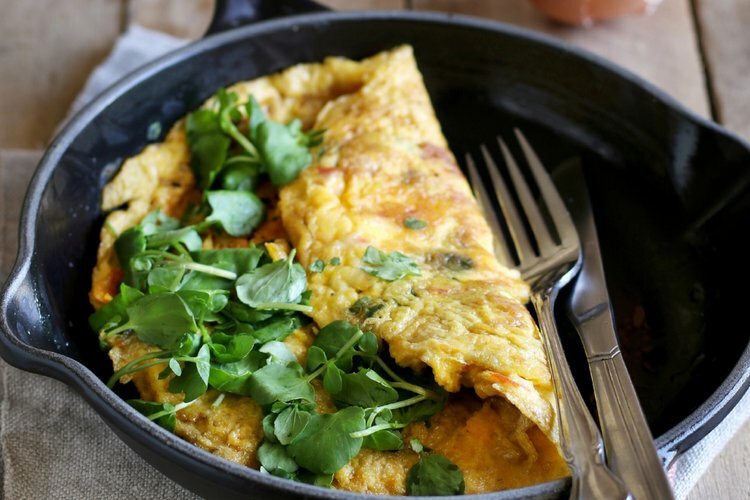 A simple cheese and watercress omelette is one of the most popular recipes in our online collection. Providing a quick, delicious and nutritious meal, any omelette can be enhanced by the addition of a handful of fresh watercress. For more recipe inspiration check out www.watercress.co.uk/recipes where you can search our full index or browse by category.